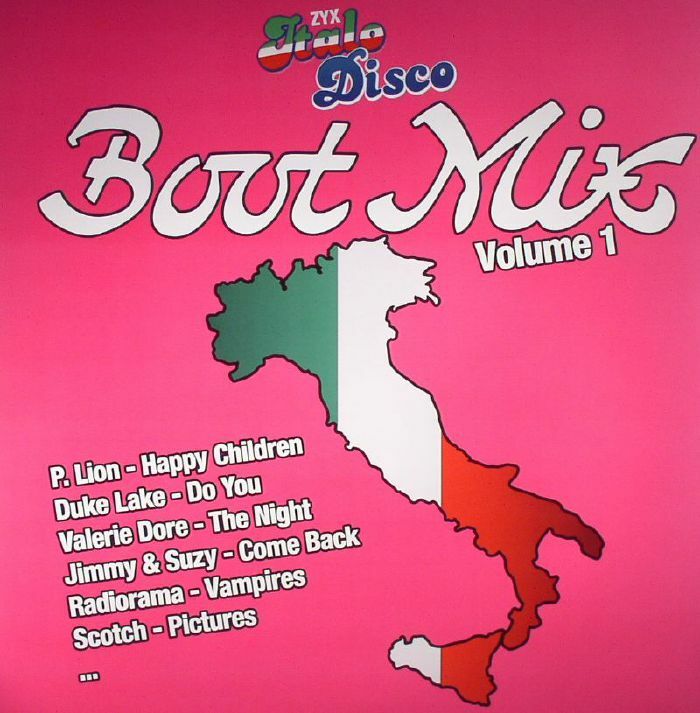 The legendary Italo Boot Mix is back! 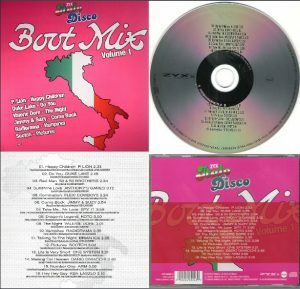 ZYX Italo Disco Boot Mix Vol. 1 is linked to the great days of the cult series. 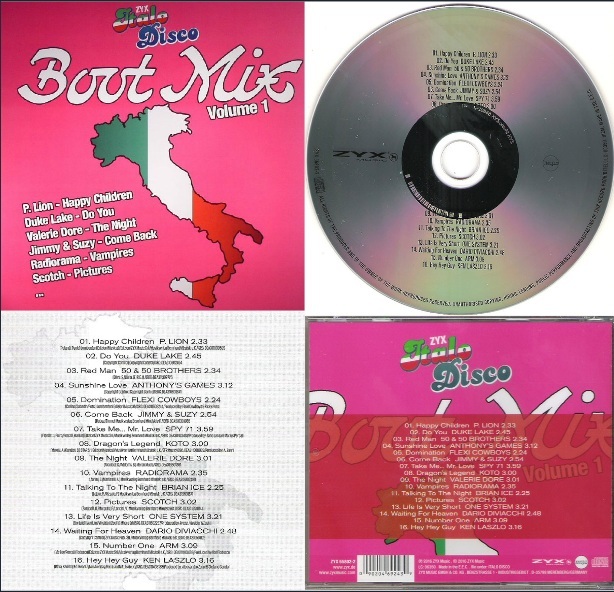 First, there are the two mixes as CD and later be released the boot mixes on LP for all vinyl lovers. On Vol. 1 you will enjoy to listen to legends like P. Lion, Duke Lake, Koto, Valerie Dore, Radiorama and more.